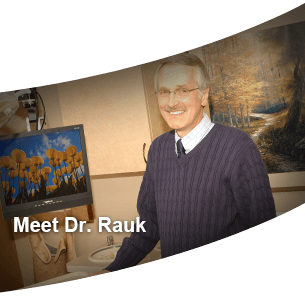 Dr. Rauk and his staff are prepared to help our community with any dental needs that they may have. 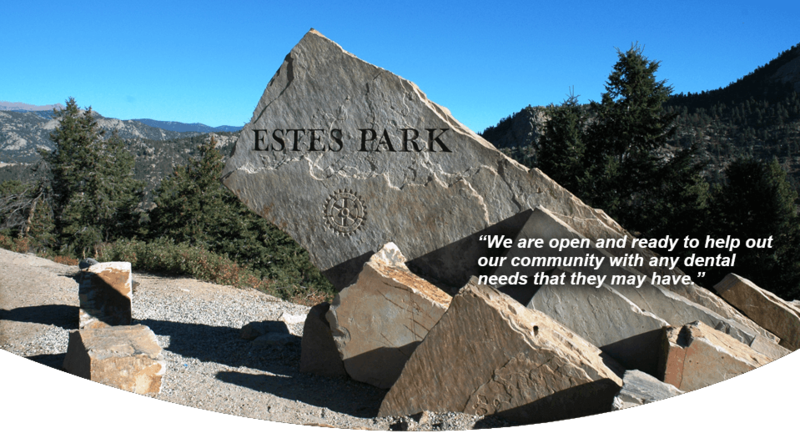 At Estes Park Dental, you will find caring, experienced professionals and the latest diagnostic and treatment technology – the perfect recipe for your ultimate dental visit! 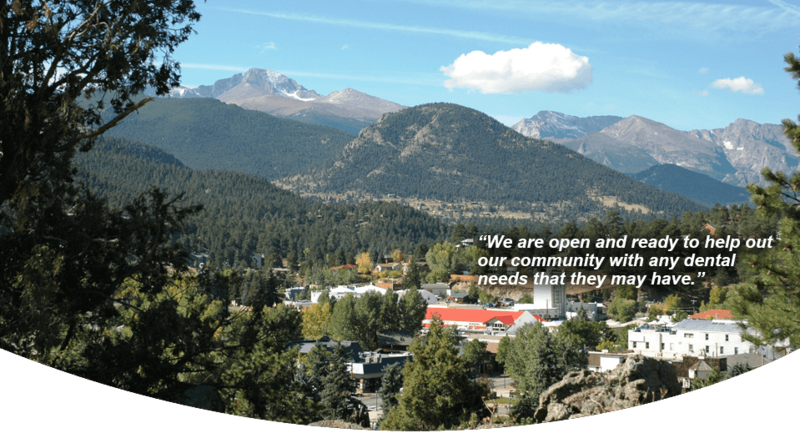 Dr. Rauk and his staff strive to deliver excellent clinical care and customer service to meet the oral health needs of children, adults, and seniors in Estes Park and the surrounding communities. 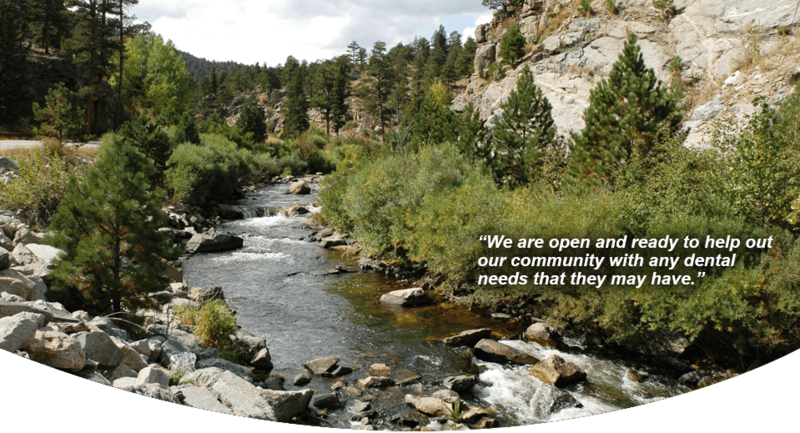 We consider our patients neighbors and friends. 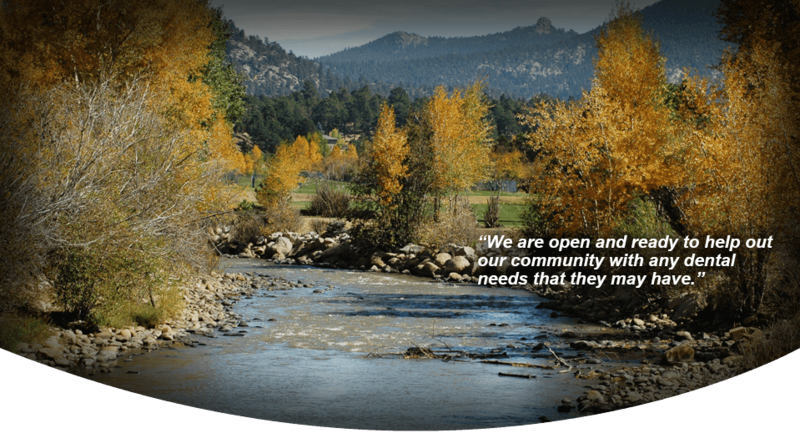 Therefore, we approach dentistry with integrity, quality, and professionalism. You deserve our very best care. Whether you need checkups and cleanings, restorative dentistry, or cosmetic dental work to improve your appearance, we will work with you to develop and implement a realistic plan for lifelong oral health. 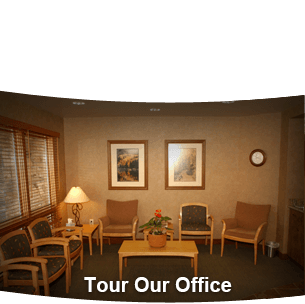 It is our first priority that you feel comfortable during procedures, because we are empathetic and always gentle. Upon request, Dr. Rauk will provide nitrous oxide to enhance your comfort. Because we value the trust you place in your dentist and oral healthcare team, we are here for you all of the time – even if you experience an after-hours emergency. 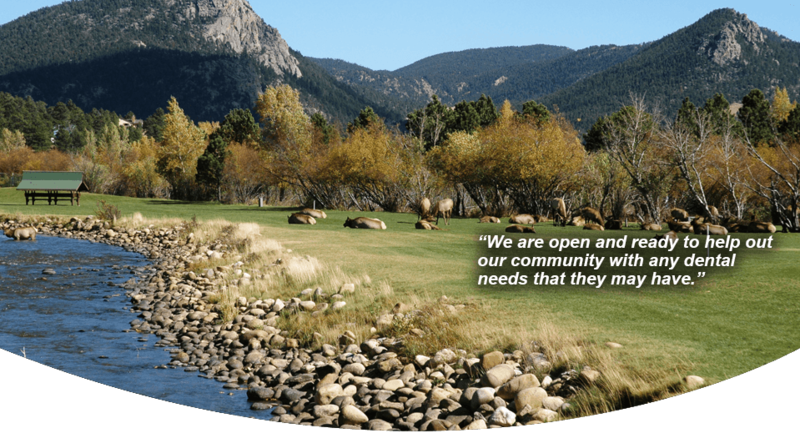 Located in the Aspenwood Professional Building at 600 S. St. Vrain in Estes Park, Dr. Rauk’s dental office serves patients from surrounding areas, including Pinewood, Glen Haven, and Allenspark. 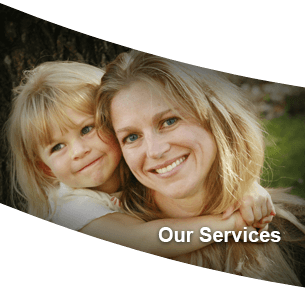 Whether your initial visit is to evaluate a specific dental problem or for a preventative cleaning appointment, we are available to help you.